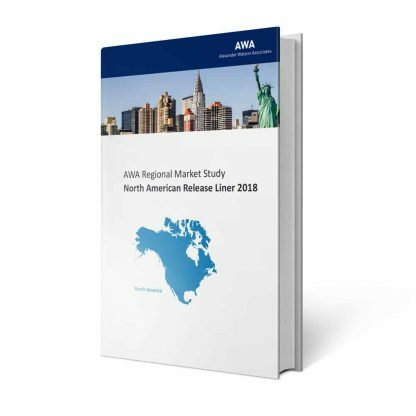 AWA North American Release Liner Market Study 2018 is the seventh edition of this market study about the North American market for release liners. It provides a unique tool for evaluating the market by highlighting opportunities, and supporting strategic and tactical decision-making. The report details papers and films that are silicone coated. AWA North American Release Liner Market Study 2018 is the seventh edition of this market study on the North American market for release liners. 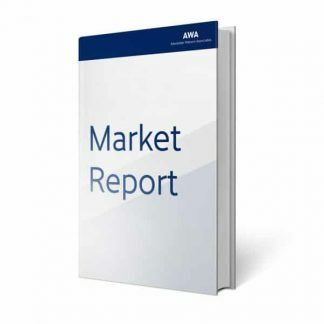 It provides a unique tool for evaluating the market by highlighting opportunities, and supporting strategic and tactical decision-making. The report details papers and films that are silicone coated. 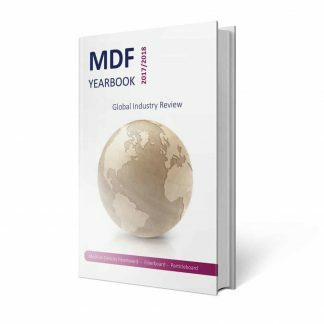 The study provides in-depth statistics on markets, drawing on an enhanced base of input from within the industry, and assesses the trends in technology, purchasing, and the overall business environment. In addition, the report contains profiles of leading companies across the value chain. Scope of the report AWA North American Release Liner Market Study 2018 uses the value chain as a powerful tool to analyze the release liner industry. 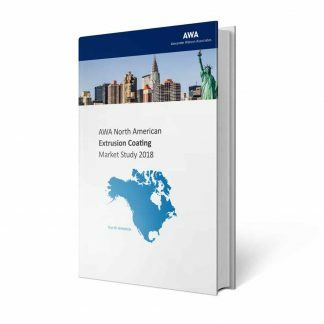 The geographical focus of the study is North America, but for reference the report also contains a section on the global market. The study includes a market structure analysis, analysis on the demand for release liner by segment and material, as well as industry trends, company profiles, value chain analysis, growth expectations, and much more. Research for this study is based on our internal database of release liner market information, a review of available published literature, an analysis of trade and industry statistics, and interviews with companies across the value chain, together with inputs from AWA industry conferences and events specific to the release liner industry.